Family is getting bigger every year and you are feeling home seems to be smaller with so many people at home. This is the time where you start thinking about what to do: if to add an addition and remodeling your place or if buying a new house to live with your big family. Turn a bedroom into an office. By remodeling your home, you can have add more living space in a short period of time. The cost and stress of moving to a new home can impact your family’s routine. As we said before, home addition brings you the advantage of having more space in your place. No matter which addition you want to make, it always brings positive results, whether it is a new bedroom suite, remodeling the kitchen or bathroom. We know that buying a place to live is like the best investment we will ever make. 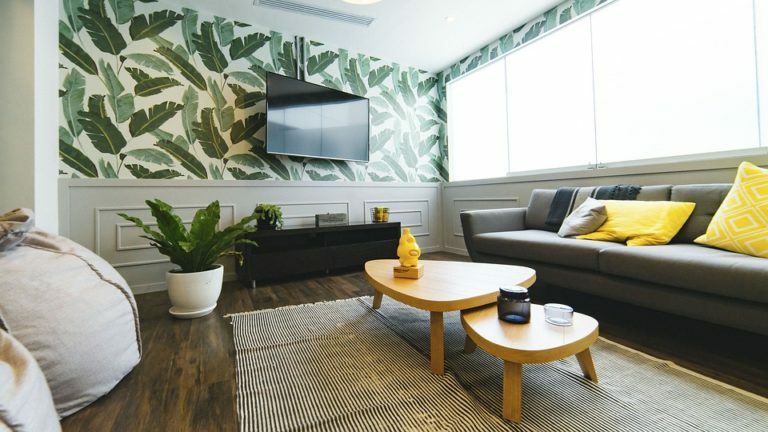 Remodeling our place by adding a family room, a garage, an office room, an outdoor kitchen, will make it more comfortable to spend time with family and friends. If the house is maintained properly, it will increase in value However, it is always important to consult with a real estate professional for more information. Although, it is not the most common thing to do, it is an option. Specially if you need the money after the remodeling, or if it was in your plans from the very beginning. Apparently young adult living with their parent is turning more common than we think. Actually, 40% of young adults lived with their parents and other relatives in 2015, according to data from Tulia, a real estate analytics company. So, home addition can help you receive your family at home. You can add an entire bedroom. An entire bedroom plus a bathroom, perfect for guests and family who are staying for a while. Or….a in-law suite for your husbands mother.. Yikes!! Remember that if you want to remodel, but you’re not so sure how to start, take into consideration some common steps that might help you find out what you really want. In Dream Home Builders & Remodelers, we are more than ready to help you with your home additions and remodeling the moment you want.